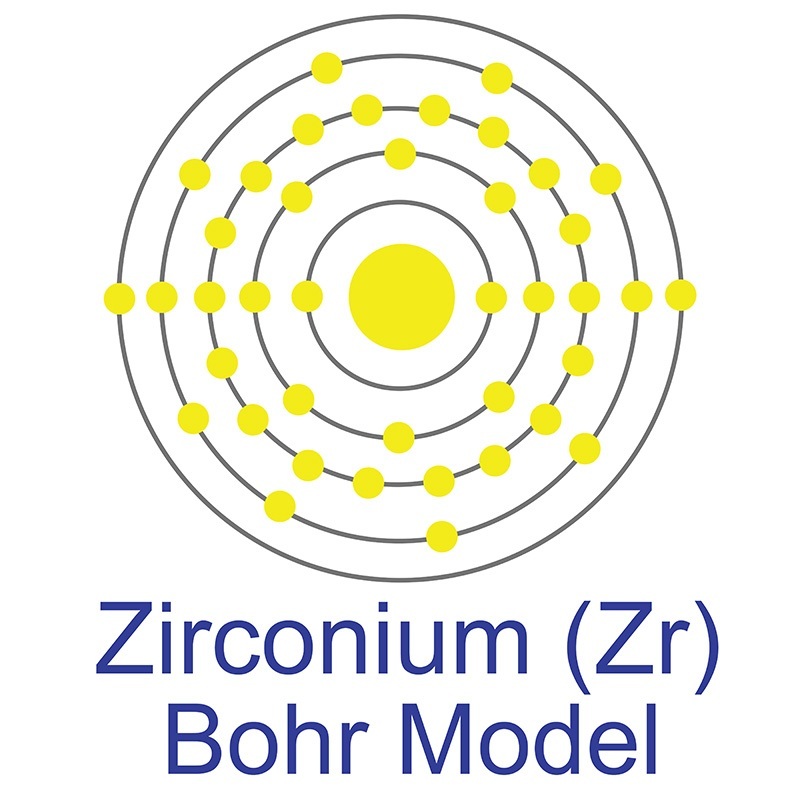 Zirconium Carbide Nanoparticles are generally immediately available in most volumes. Ultra high purity, high purity, submicron and nanopowder forms may be considered. American Elements produces to many standard grades when applicable, including Mil Spec (military grade); ACS, Reagent and Technical Grade; Food, Agricultural and Pharmaceutical Grade; Optical Grade, USP and EP/BP (European Pharmacopoeia/British Pharmacopoeia) and follows applicable ASTM testing standards. Typical and custom packaging is available. Additional technical, research and safety (MSDS) information is available as is a Reference Calculator for converting relevant units of measurement. Like diamond, a pure carbon compound, Carbide compounds tend to be extremely hard, refractory and resistant to wear, corrosion and heat, making them excellent candidates for coatings for drills and other tools. They often have other valuable properties in combination with toughness, such as electrical conductivity, low thermal expansion and abrasiveness. Metallic carbide nanoparticles as stable and reusable substrates for sensitive surface-enhanced Raman spectroscopy.